Copyright 2014-2015 Jennifer A. All rights reserved. Powered by Blogger. Every year my family and I buy several bushels of corn and spend a day freezing it all. It takes FOREVER, makes a HUGE mess, and afterward nobody wants any corn for at least 3 months. But we're always so glad to have the fresh, sweet corn in the winter months. This year though, I decided to try a new way. The worst part is shucking and pulling all those little silks off. When Jeremy is cooking corn on the cob, he soaks the whole corn and husk in water for 30 minutes and then grills it all together for about 20 minutes. The husk and silks slide right off, easy peasy. So I experimented. The kids and I bought 2 bushels at the Farmers Market on Saturday and started freezing it right away. To do it, we soaked the whole cobs for 30 minutes, cut off the silk tops, and then baked them for 10-12 minutes at 400 degrees. The husks and silks slid off! Then we rinsed them in cold water and cut the kernels off the cob. If you have a pound cake pan, it helps contain the mess. Just cut the kernels into the pan, and then scoop it into your bags. And I always squeeze as much air out of the bags as I can. Now I'm not sure if I can say this is blanching the corn, or cooking it. I know it's not cooked thoroughly because we cook it another 10 minutes to eat. So I spoke with my friend Deborah, who goes by the Farmer's Wife over at Grace Garden & Homestead. Deborah said "One of natures ways of cleaning up after herself is by the use of enzymes within the corn. After the season is spent, she activates her enzymes who begin to the breakdown process. This process is also what is responsible for the bland taste of "old" corn, or corn that is left to get very big. 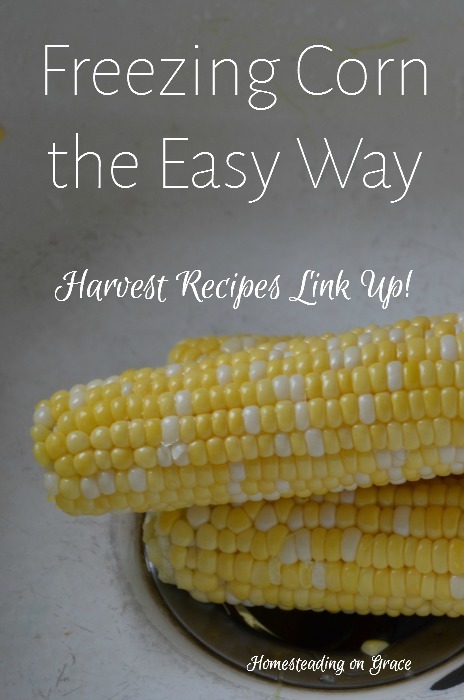 "Two ways to beat this process and keep your corn tasting fresh are to either freeze it before any enzymes are activated, or to blanch it, thus stopping the enzyme action." You can freeze cooked corn just fine, but if it's not blanched all the way, the corn's flavor may be off in a few months. But if the corn is fresh picked, you can freeze it without blanching and the flavor stays good too. So! If you do use this method, I would use fresh picked corn, like from your farmer's market, just to make sure it stays tasty. This method is kind of like steam blanching too since the husks are soaked and the oven gets pretty steamy. So I think of it as blanched, but I'm not an expert by any means. We finished one bushel that afternoon, and then we ate the other bushel. We have 9 quarts put up! I've got plans to go to the farmers' market again this week to get some more. I'd like to get at least two more bushels put up, but we'll see if I have enough time. Anyway, want to have another little link up? You link any corn related posts, either recipes or methods for preserving, and just share this post! It's kind of like a recipe box or collection. So come on, and show me how you do corn! I *totally* have one of those pans, but have never thought to use it to cut the corn off. You are a genius. And 9 quarts? Amazing. I'm so jealous--I've still got another month before I can think of harvesting corn. I hope you get lots of corn, Jennifer! That is so exciting, The only time I've planted it, I only got a few ears. But, since you're a new follower anyway, you should know I have a black-to-brownish thumb. :) For now, the farmer's market fills in all the gaps my garden leaves me. Thanks for joining me here! Last year I experimented with corn on the cob. I froze some as is, still in the husk. To prepare it I tossed the frozen cob, still in the husk into the oven and baked til the outside was slightly singed. Tasted yummy. I also husked and washed some of it, then froze it without any further processing. To prepare, just boiled it. Again, came out fine. Of the two I think I preferred the cobs frozen in the husk. I liked doing it in the oven because the oven is often on at meal time to cook the main dish and it was one less pot to clean. I will never fuss and prep corn on the cob again. That is good to know! I'll have to try that, it's always fun to have corn on the cob too! Thanks Lisa! 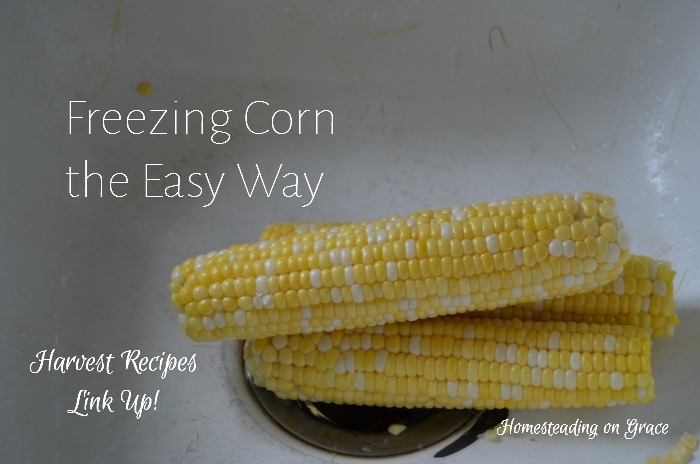 Great tutorial on freezing corn, it will be so delicious when you pull it out of the freezer on a winter day. Thank you for sharing with the Clever Chicks Blog Hop! I hope you’ll join us again next week! Great tutorial! I love to freeze corn when I have the freezer space to do so! 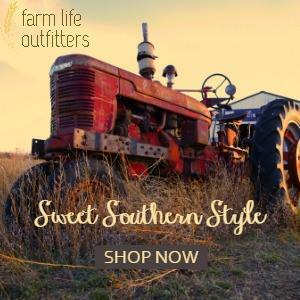 Thanks for adding this to From The Farm...it is one of this week's featured posts! Hope to see you again this week! 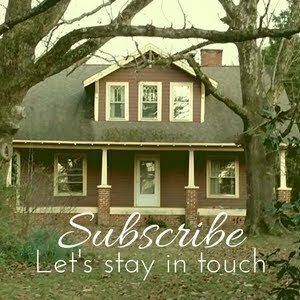 I have affiliate links on this blog! This means if you click on one and make a purchase, I will earn a commission. This does not affect the price of your purchase, but it is a wonderful way to support my family and me through this blog and to keep this blog up and running. So we thank you! Welcome to our little homestead! I'm Jennifer, and I share stories about living, learning, cooking, and working here with our kids, goats, guineas, and chickens. To read our story, click here. We're glad you're here! I am a participant in the Amazon Services LLC Associates Program, an affiliate advertising program designed to provide a means for sites to earn advertising fees by advertising and linking to Amazon.com. For more information, please see my Disclosure Page.